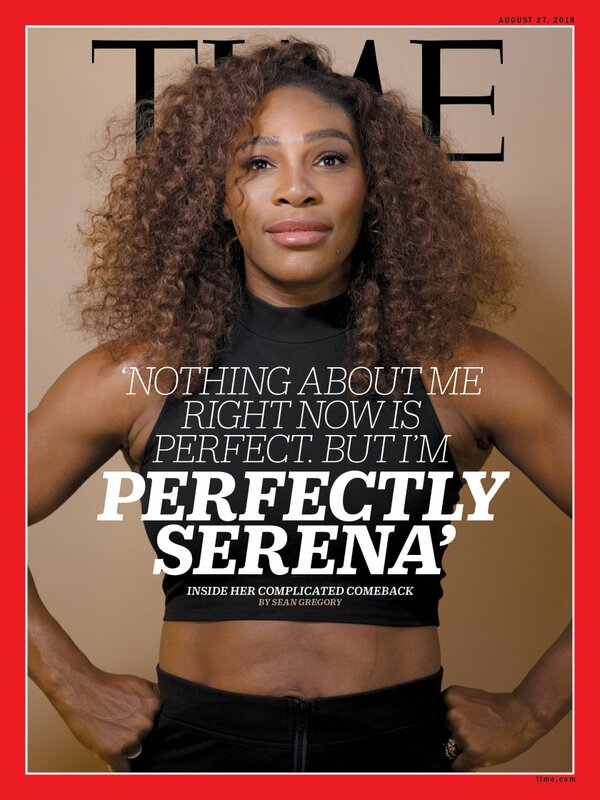 Serena Covers Time Magazine: Here are 7 'TV Smack Talk' Notable Quotables - T.V.S.T. 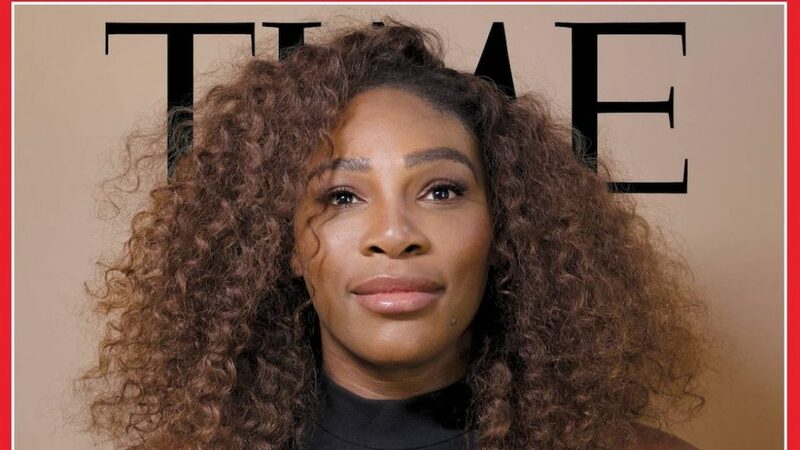 This interview came just days after Serena suffered the worse defeat in her career and preparing for arguably one of the most important events of her career. On August 27th the U.S. Open begins in New York. Serena is not only battling opponents, she is also battling age. Each event is an opportunity to further add to her legacy. Serena has 23 Grand Slam titles. She needs 1 more to tie the record and 2 to beat it. She has her sights set on getting those 2. But with every increasing month, she is aging. Combine that with now being married and a mom, and tennis suddenly instead of tennis being your life and your passion, it becomes sort of a job you do, to help you enjoy your life. Because of this, you think about the game differently, you train differently but you are hoping for the same results. This can be tricky. …..On her naturally athletic body in regards to getting drug tested than most. ….Did she think that she would be playing this long? You can read the full Time.com article here.